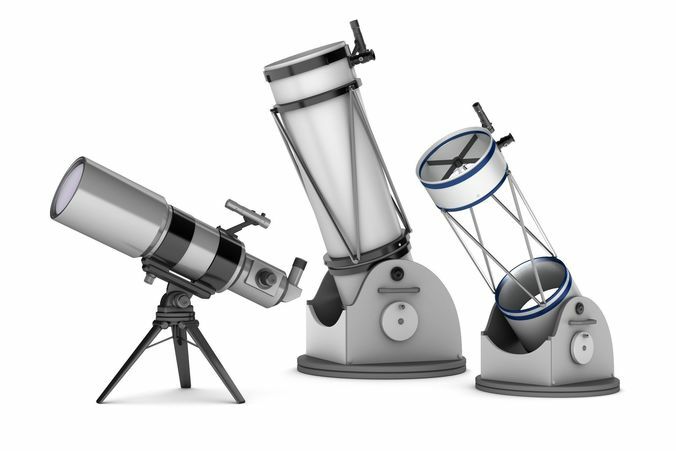 Telescopes : refractor and reflector system. Hi-poly 3d models over white background. You can control geometry interations ( from max file ).